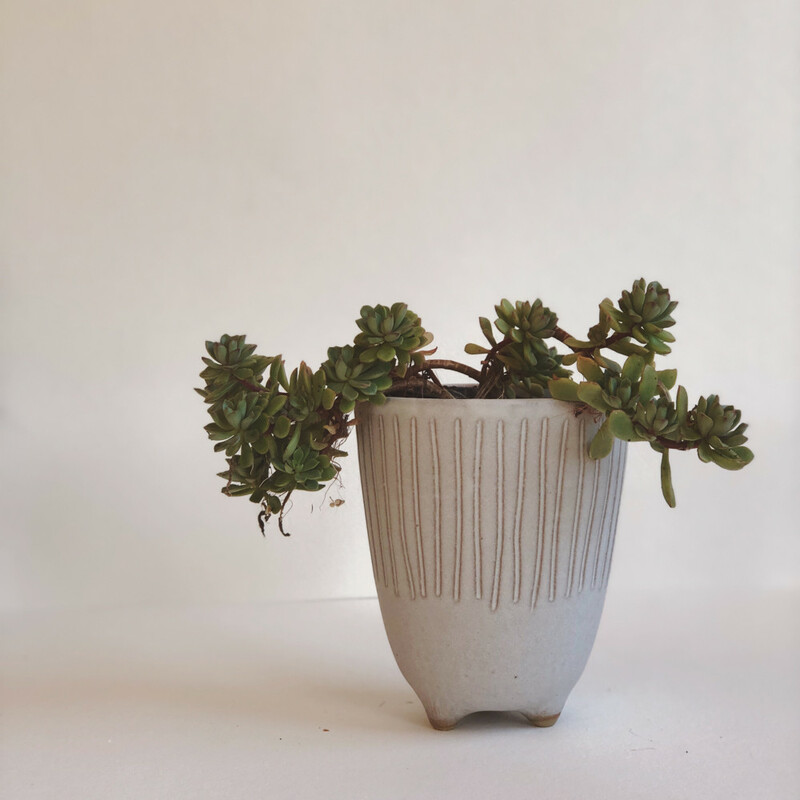 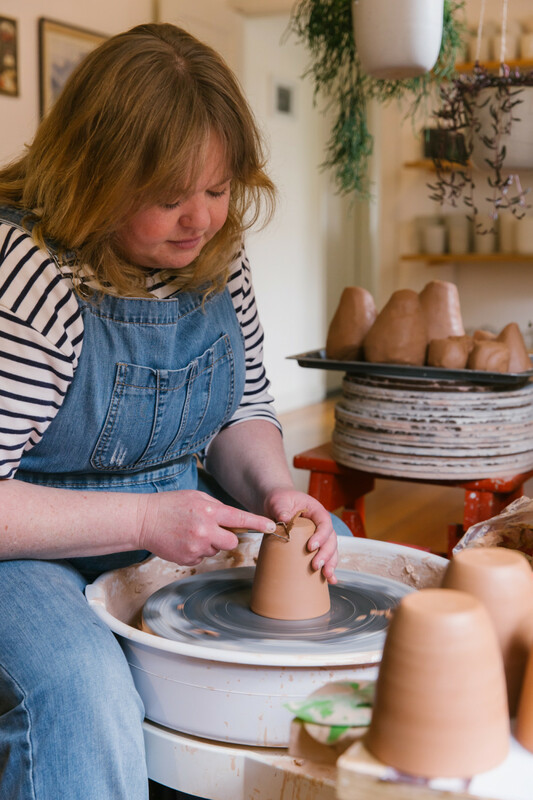 Arcadia is the designer, maker and brains behind Arcadia Scott Ceramics. 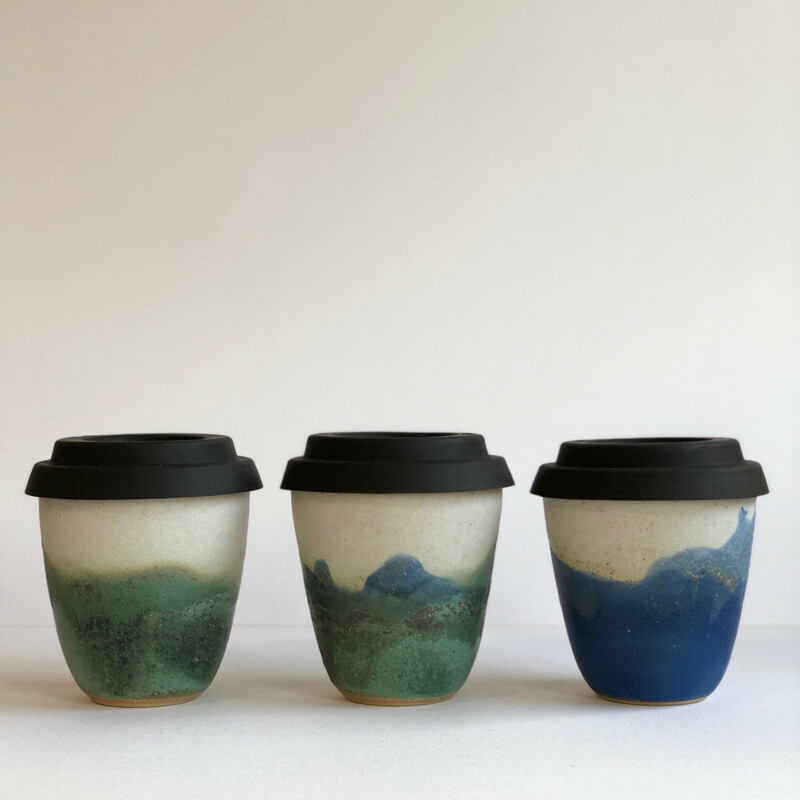 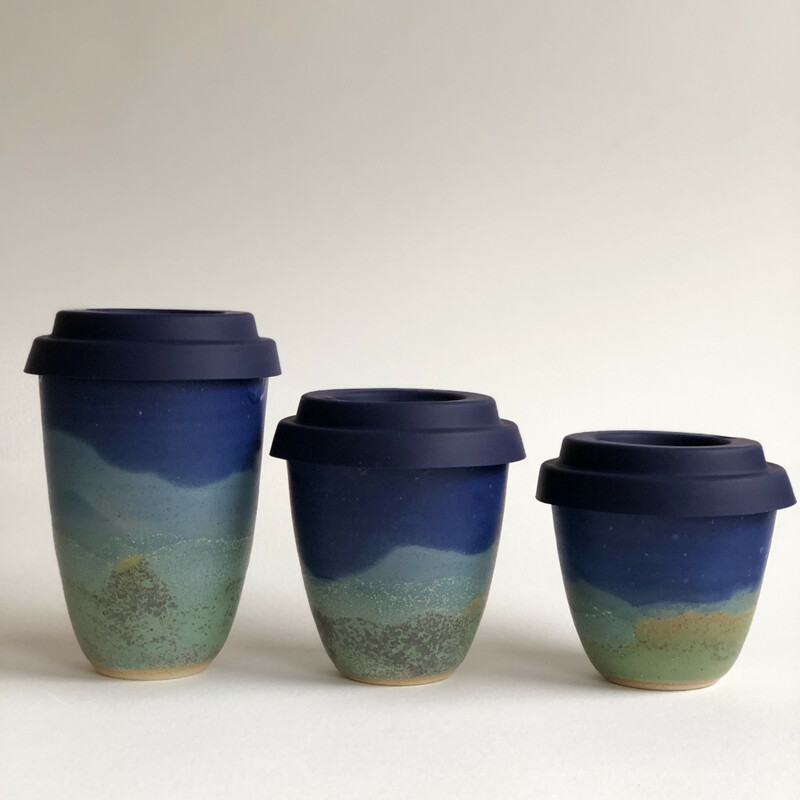 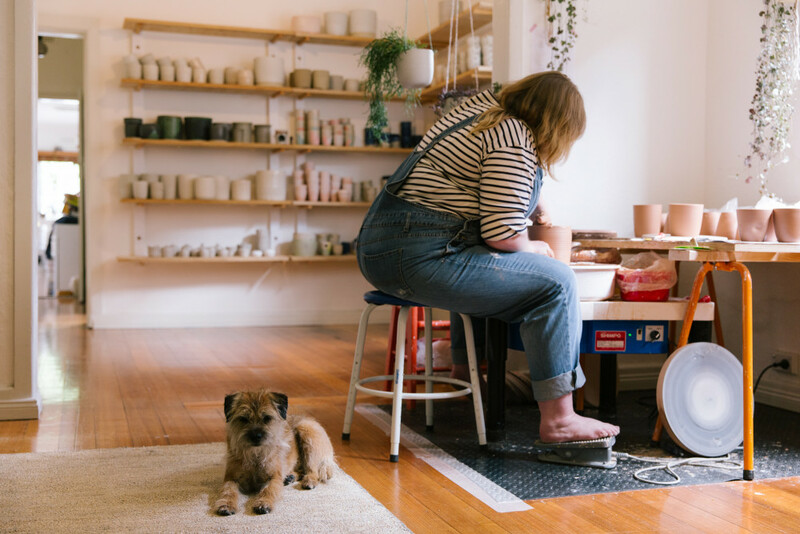 She is a self-taught, full time potter working from her home studio in Brunswick, Victoria. 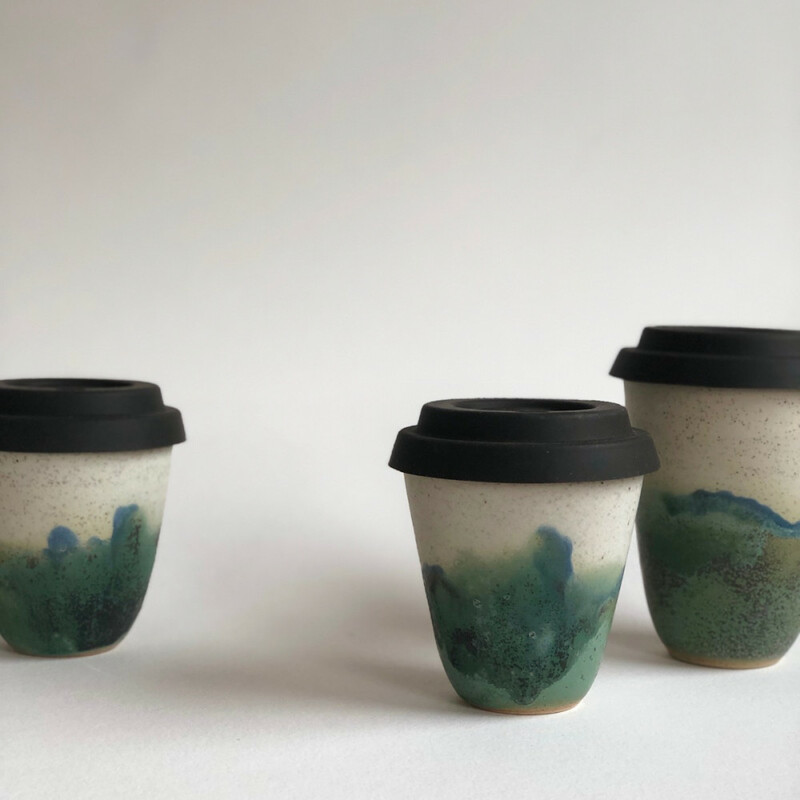 Every piece she creates is completely unique and shows a preference for clean forms, curved edges and surface textures. 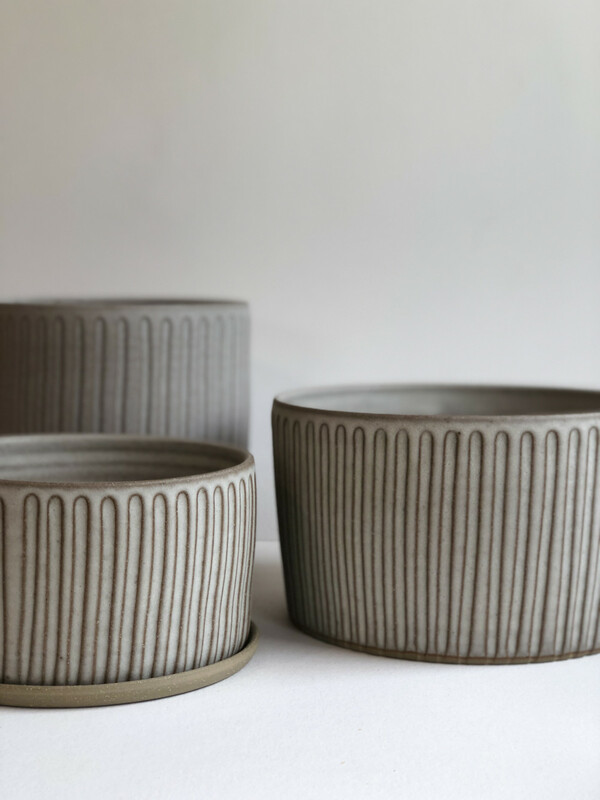 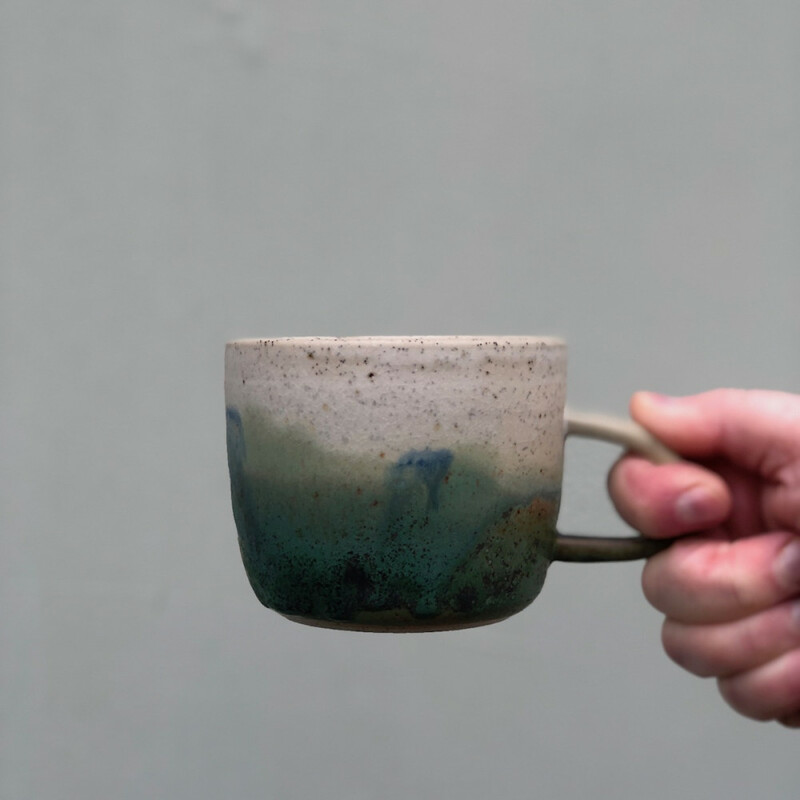 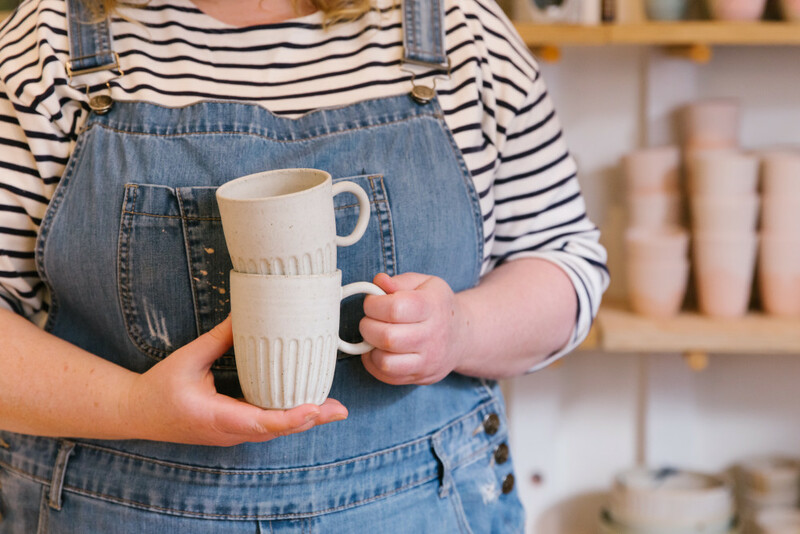 Creating both hand built and wheel thrown pieces, she creates items that are functional, tactile and expressive. 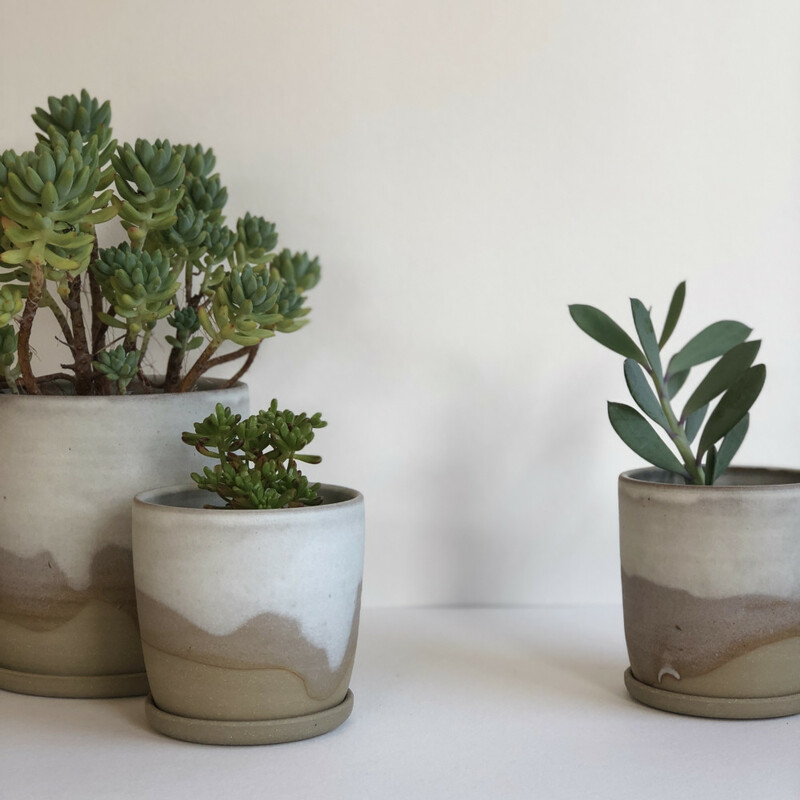 Her work can be found in a limited number of stockists as well as attending various design markets across Australia.